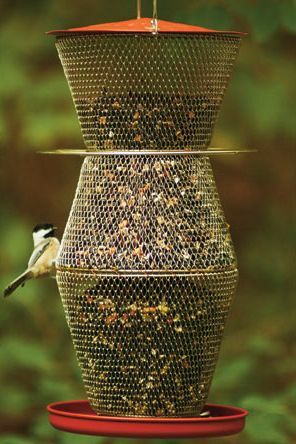 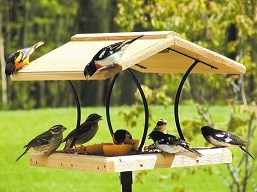 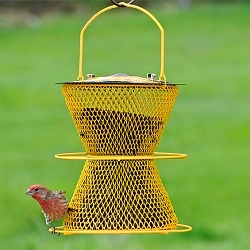 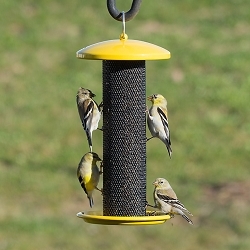 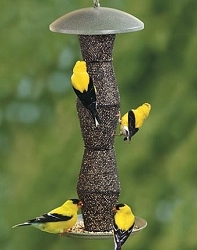 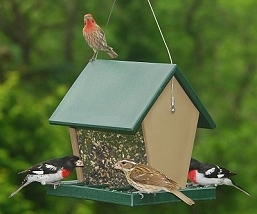 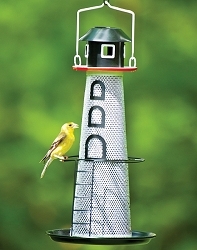 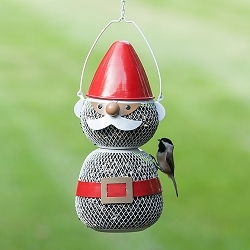 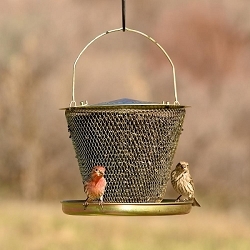 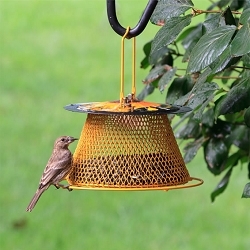 The No/No Red & Brass 3 Tier Super Bird Feeder is a collapsible wire basket, black oil sunflower bird feeder. 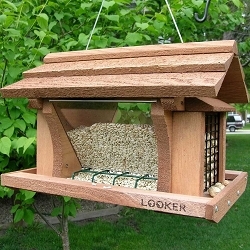 This feeder is environmentally friendly...no wood and no plastic. 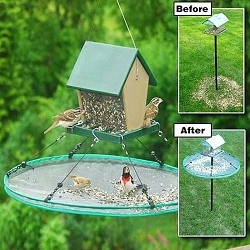 Huge feeding area accommodates both clinging and perching birds at the same time. 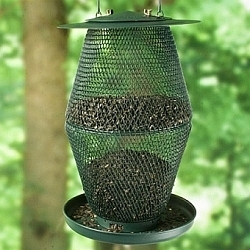 Fill with black oil sunflower or sunflower/safflower mix to attract Cardinals, Chickadees, Nuthatches, Blue Jays, Buntings, Finches, Titmice, Woodpeckers and a wide array of other backyard birds. 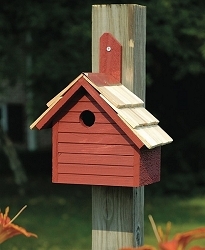 Dimensions: 9.5" x 9.5" x 17.5"